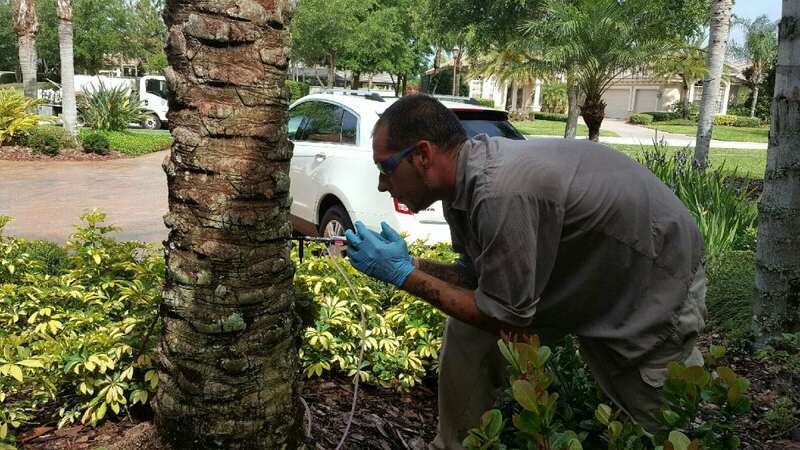 Arborjet Service is the newest scientific breakthrough for the improved tree and palm care. 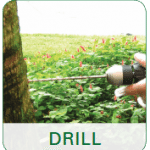 It’s a 3 step process of drilling into the tree, plugging and injecting a formulated solution. For palms, only one injection site is needed to supply nutrients and pest and disease control. Arborjet has been shown to provide immediate and effective performance. This new and unique method was developed after 10 years of research by an arborist, Peter M. Wild. Arborjet was developed specifically for Landscape Care providers like Always Green. This advanced application method significantly delivers better fertilization and both pest and disease control than any other alternative method. Studies verified Arbortjet’s ability to achieve superior results while maximizing absorption efficiency and protecting against phytotoxicity and other harmful side effects. 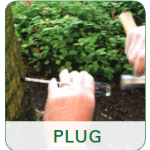 Always Green technicians are trained specialist to treat your trees using the Arborjet technology and deploy the simple process of Drill, Plug, and Inject. 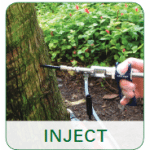 The following is an Arborjet Introduction video that highlights the key points of this new tree injection method to quickly deliver nutrients and pest and disease control inside the tree. 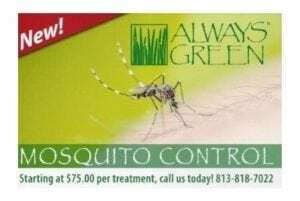 Please call Always Green on (813) 818-7022, email us, or fill out our contact form, or just click on the oval button on the bottom of this page for a free quote.